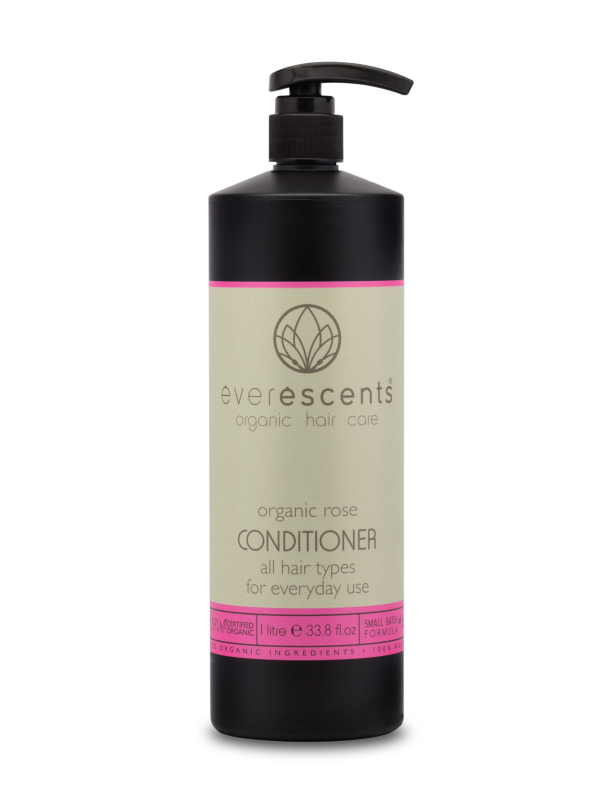 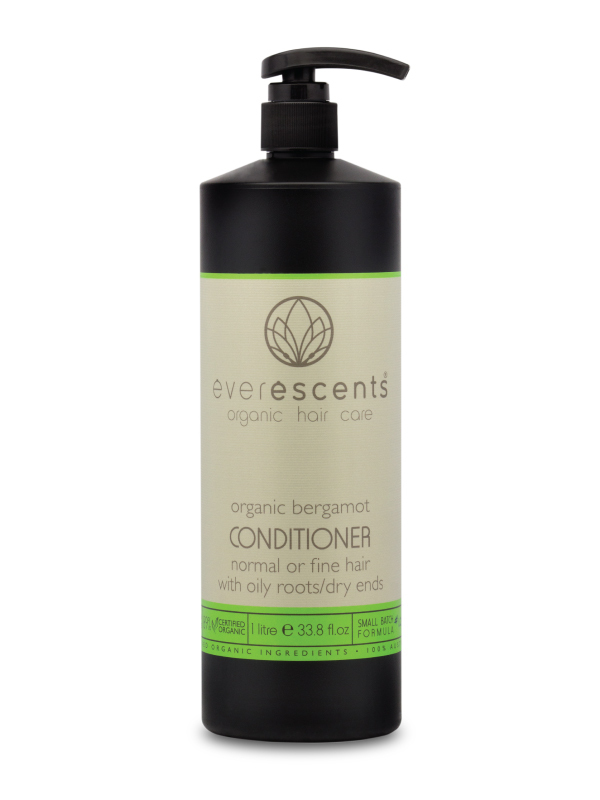 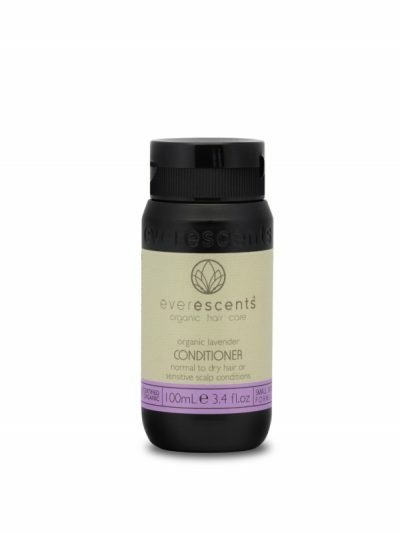 The Everescents range of Lavender organic conditioner contains the highest quality pure Australian Certified Organic ingredients and does NOT contain any harsh chemicals. 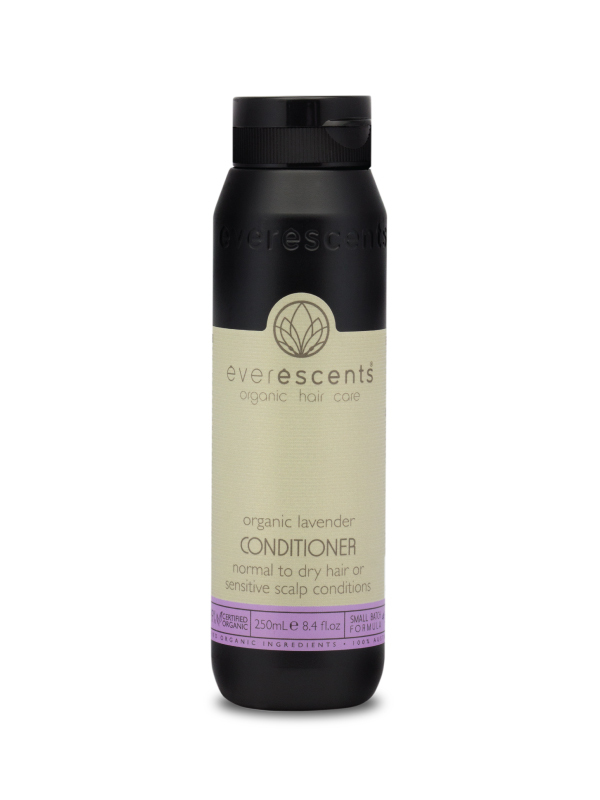 The Lavender variety provides ultra reconstructive care with intensive personalised nourishment for normal to dry hair. 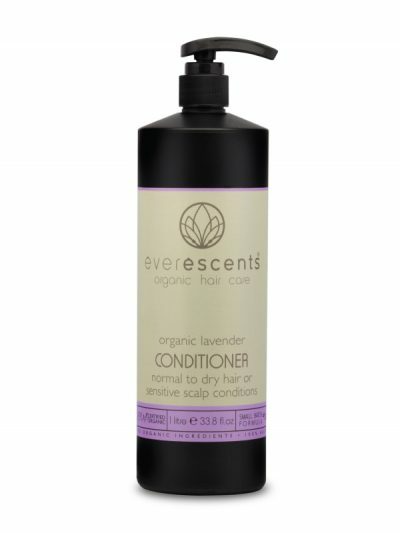 Aqua** (Purified Water), Behentrimonium Methosulphate** (mild detangling agent derived from canola), Vegetable Glycerin** (moisturiser), Cetearyl Alcohol** (plant derived wax – detangling and thickening), Extracts of ((Lavendula Officinalis* (Lavender), Trifloium Pratense* (Red Clover), Urtica Dioica* (Nettle), Arctium Tomentosa* (Burdock), Equistum Arvense* (Horsetail), Matricaria Recutita* (Chamomile)), Silk Amino Acids** (naturalmoisturising hair treatment), Ginseng Extract* (provides essential energy), Green Tea Extract** (powerful free radical scavenger), Lavendula Angustifolia Essential Oil* (Lavender), Rosmarinus Officinalis Essential Oil* (Rosemary), Glyceryl Stearate** (vegetable emulsifier), Panthenol Vitamin B5** (strengthens against breakage), Citric Acid** (natural preservative), Tocopherol Vitamin E** (keeps hair flexible), Glyceryl Caprylate**(Co-emulsifier, naturally derived from glycerine and coco-fatty acids), Sodium Levulinate & Sodium Anisate** (natural preservative derived from non-GMO corn and fennel).